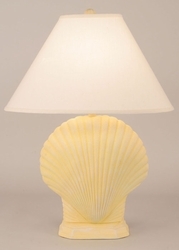 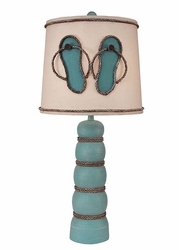 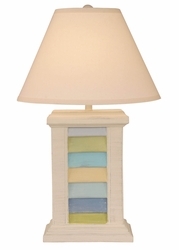 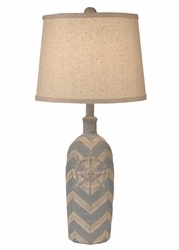 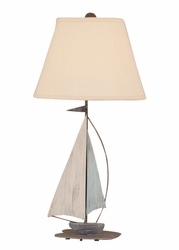 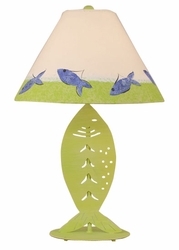 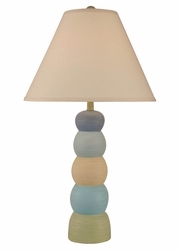 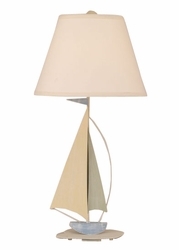 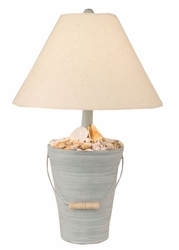 When it comes to beach lamps, the sky's the limit. 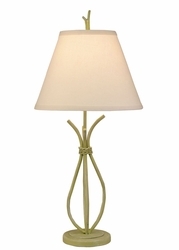 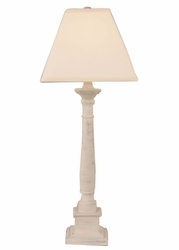 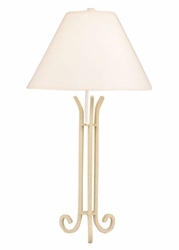 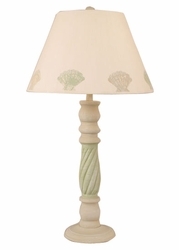 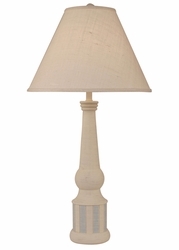 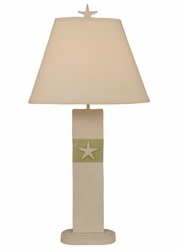 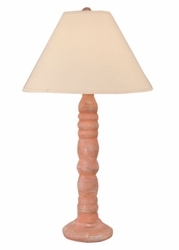 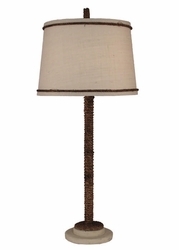 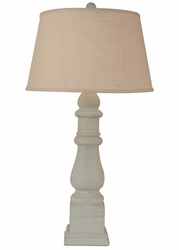 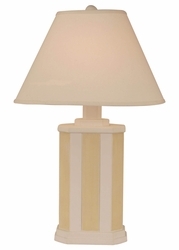 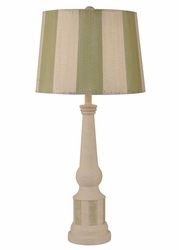 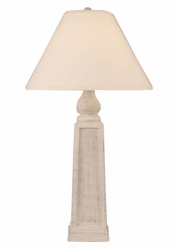 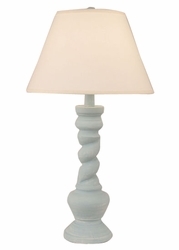 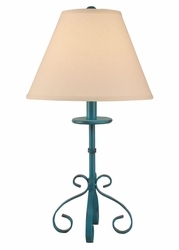 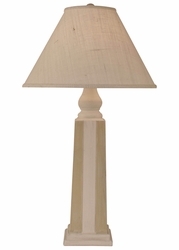 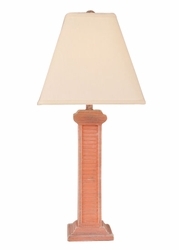 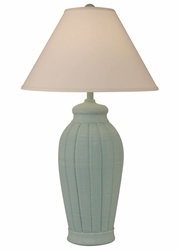 Whether you want quirky or sublime tabletop lighting, you'll find what you're looking for at Cottage & Bungalow. 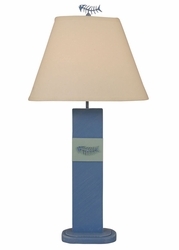 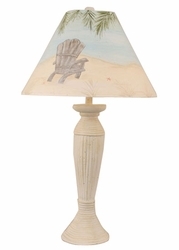 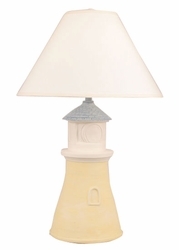 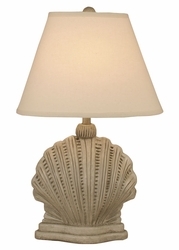 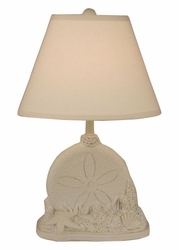 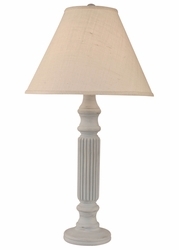 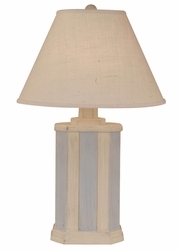 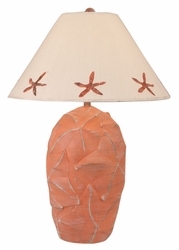 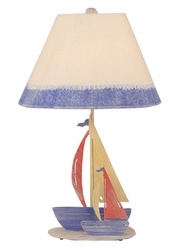 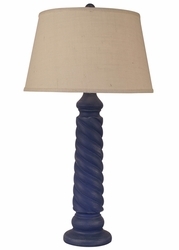 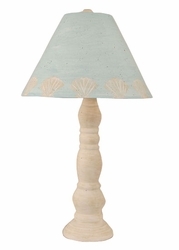 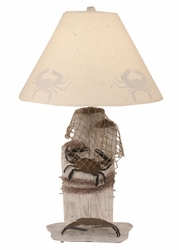 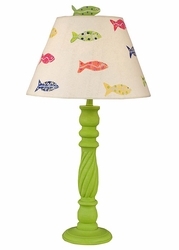 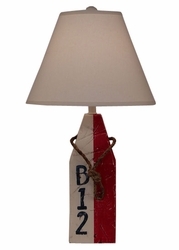 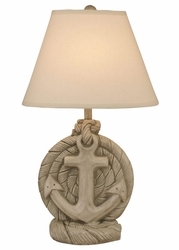 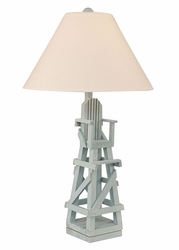 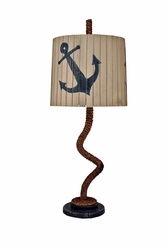 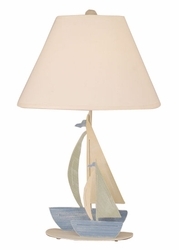 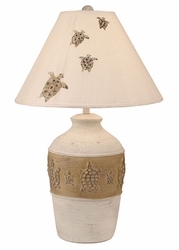 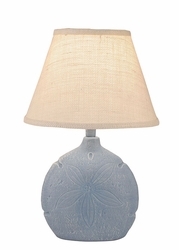 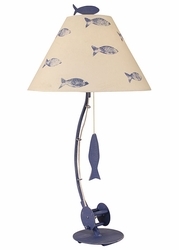 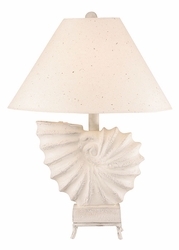 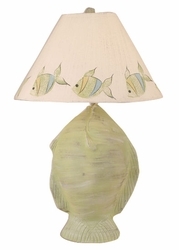 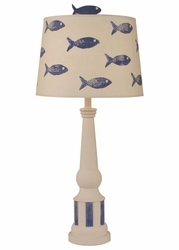 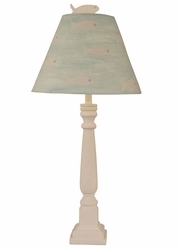 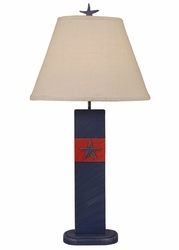 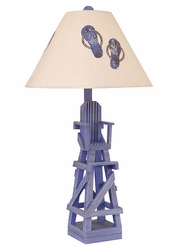 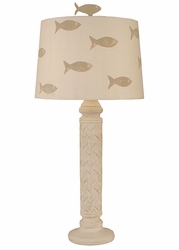 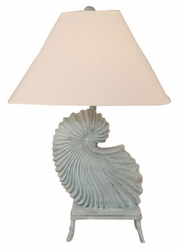 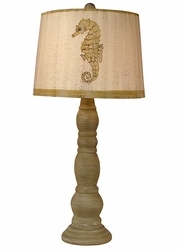 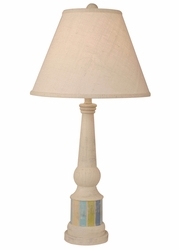 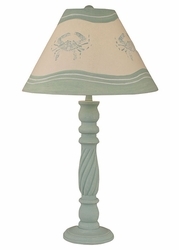 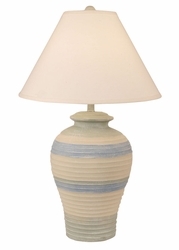 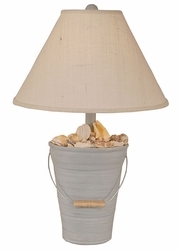 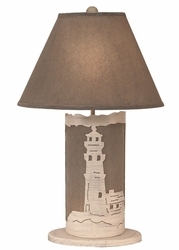 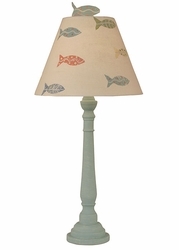 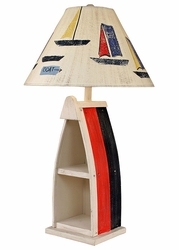 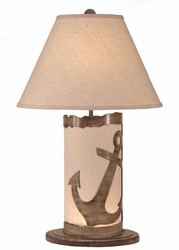 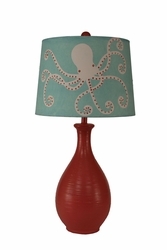 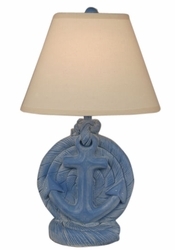 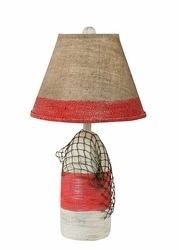 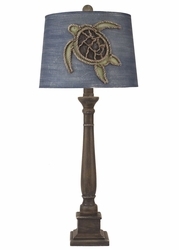 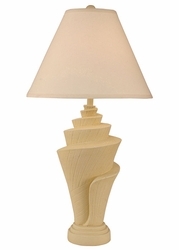 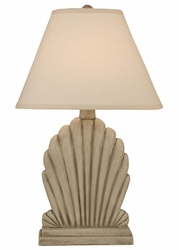 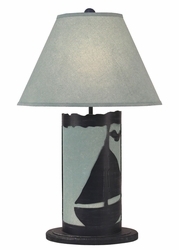 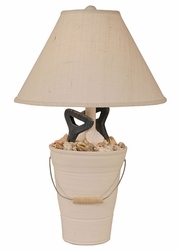 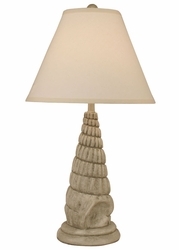 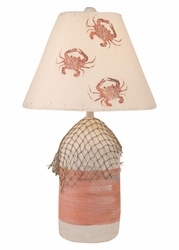 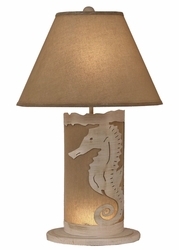 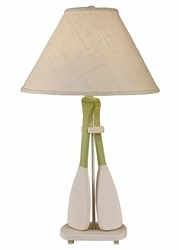 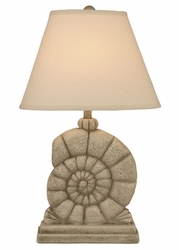 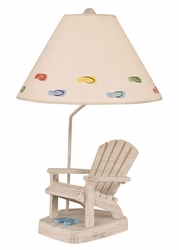 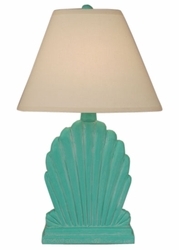 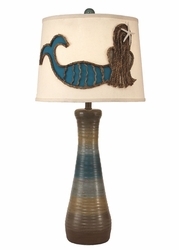 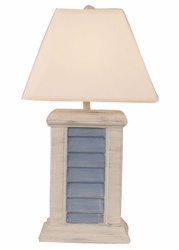 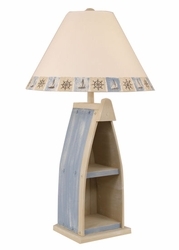 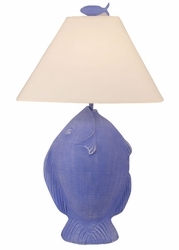 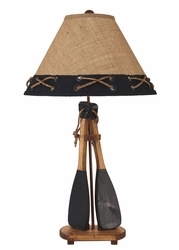 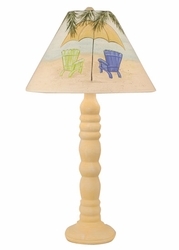 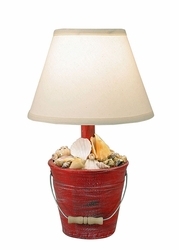 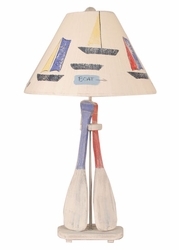 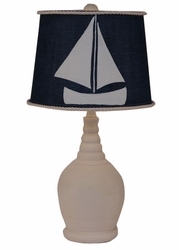 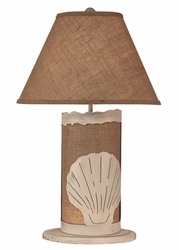 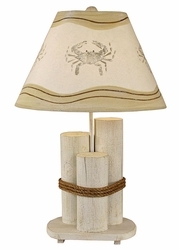 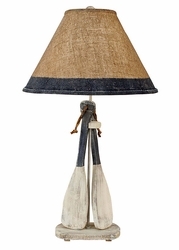 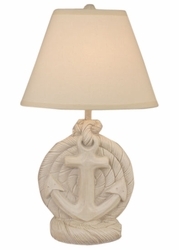 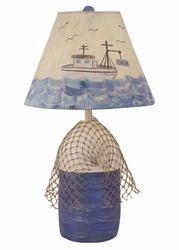 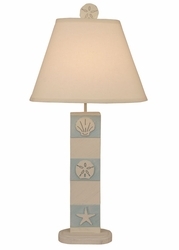 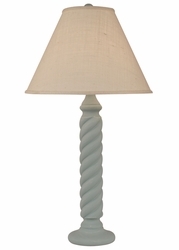 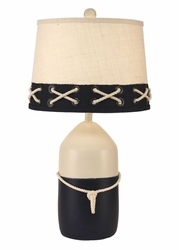 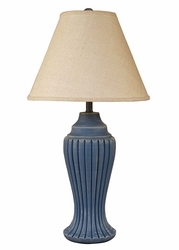 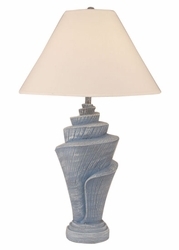 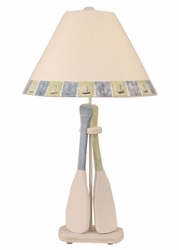 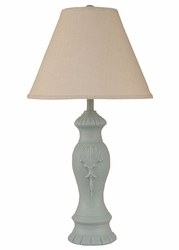 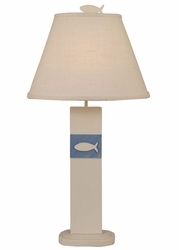 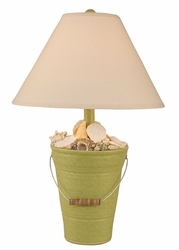 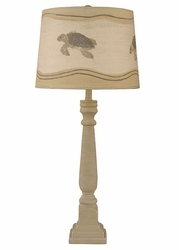 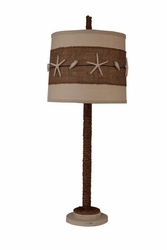 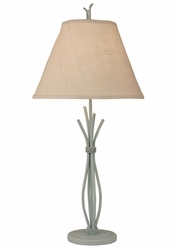 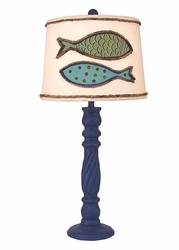 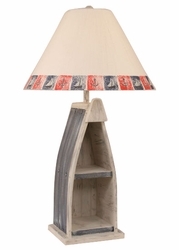 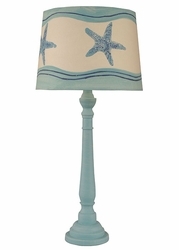 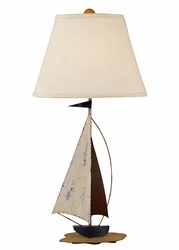 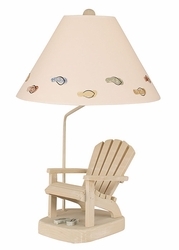 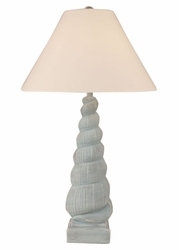 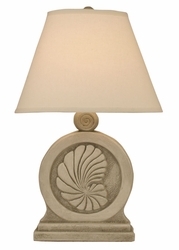 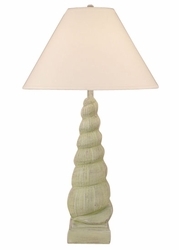 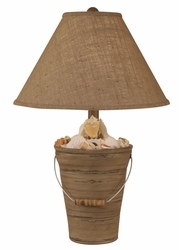 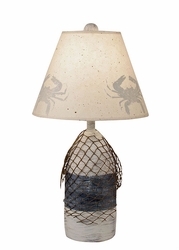 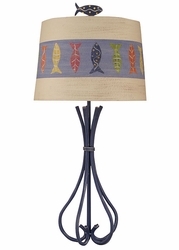 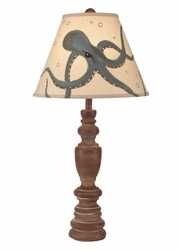 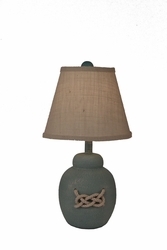 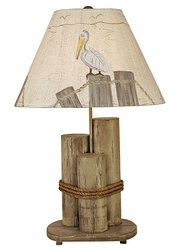 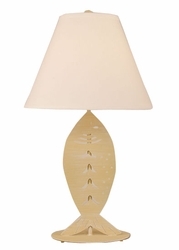 Softly illuminate your living space with one of our casual beach lamps featuring nautical designs to fit your coastal decor with whimsical accents, including anchors, buoys, nautilus, a bucket of shell lamps, paddles and, for the true beachcomber statement, flip-flops. 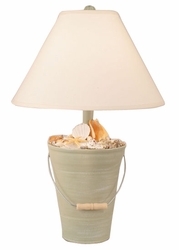 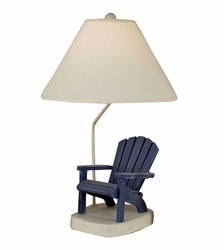 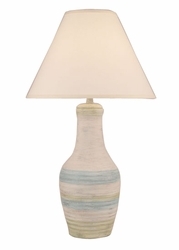 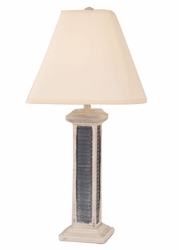 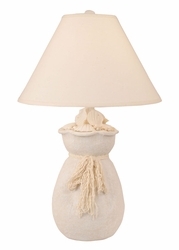 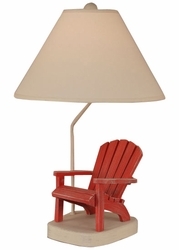 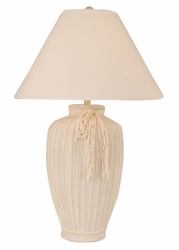 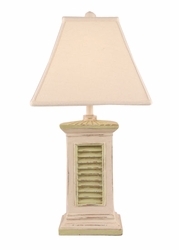 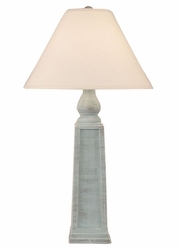 Made in the USA, our beach lamps bring out the relaxed nature and beachy vibe of your beach home or cottage and fill your space with a tantalizing glow. 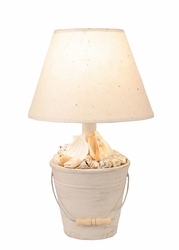 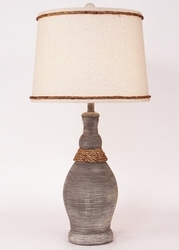 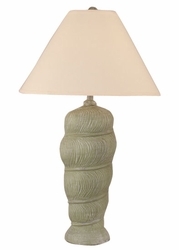 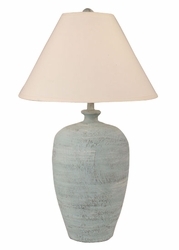 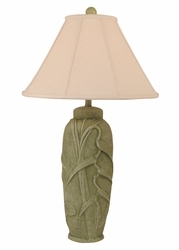 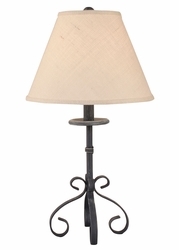 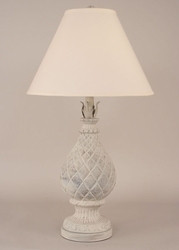 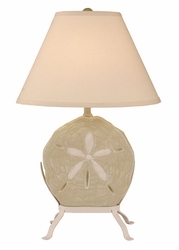 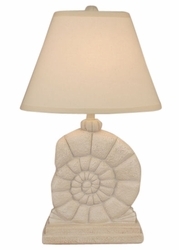 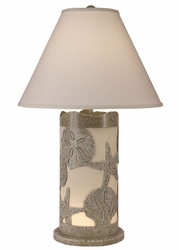 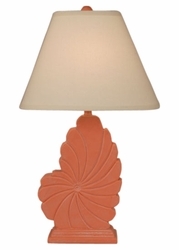 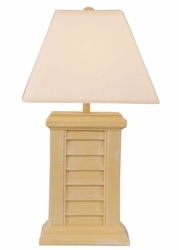 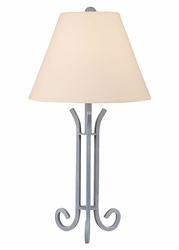 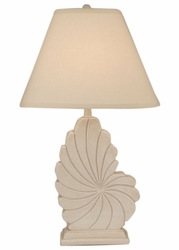 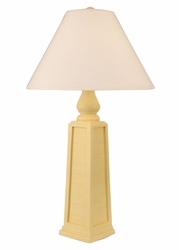 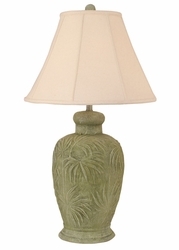 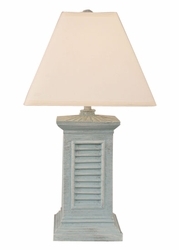 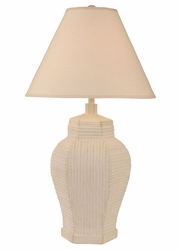 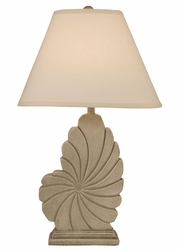 Shop our large selection of living room and bedside beach lamps with a casual twist to find your favorite style to enhance your decor. 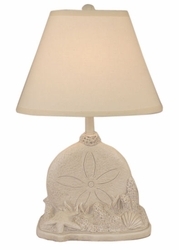 Designed and crafted in North Carolina for over 60 years by a small family-owned business, each beach lamp is intricately designed with an artistic touch. 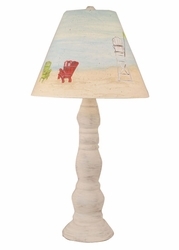 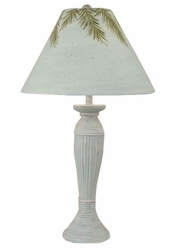 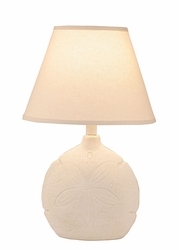 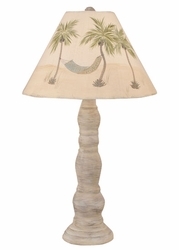 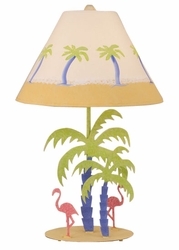 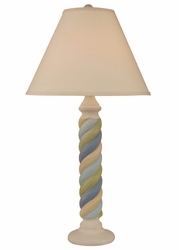 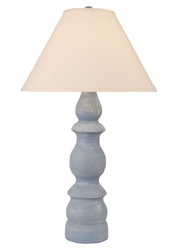 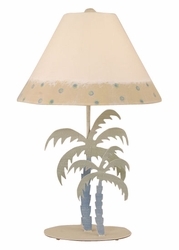 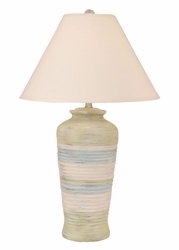 Many of our beach lamps feature hand-painted shades and whimsical features to help you create just the right amount of personal style.